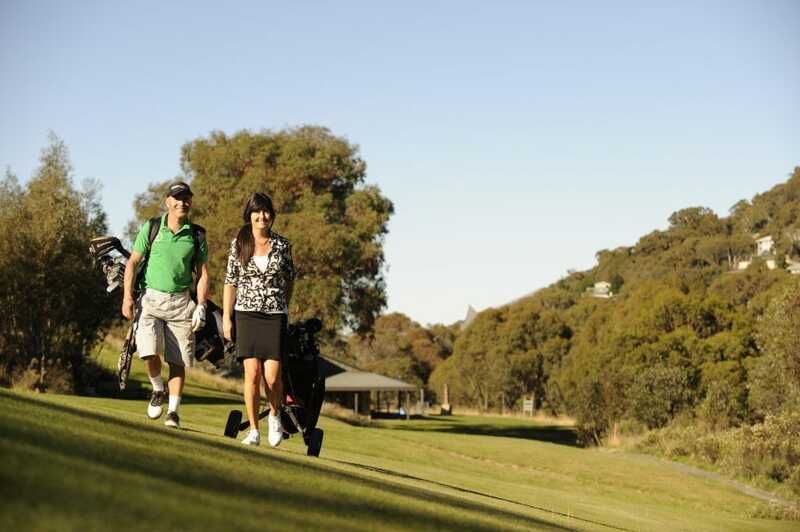 Enjoy a round of golf on Australia’s highest golf course. 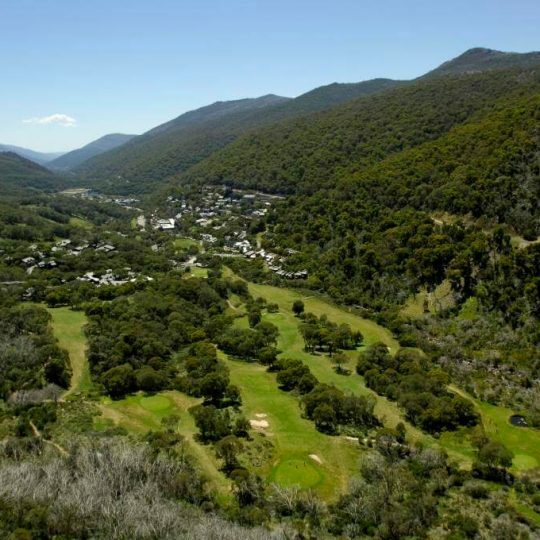 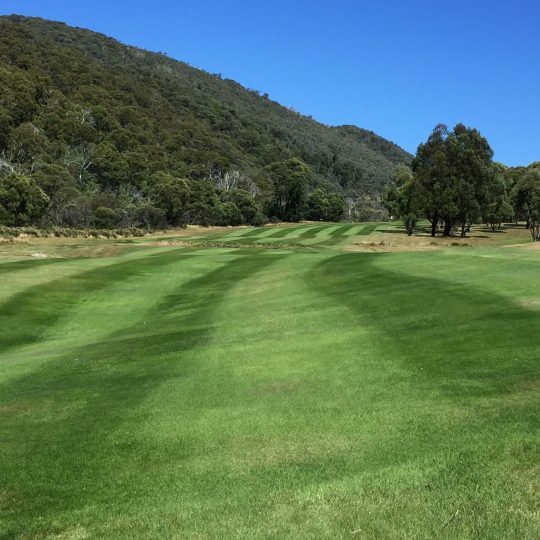 Thredbo’s superb 9 hole course runs alongside the Thredbo River and offers outstanding playing conditions in fresh mountain air with beautiful views of the Snowy Mountains. 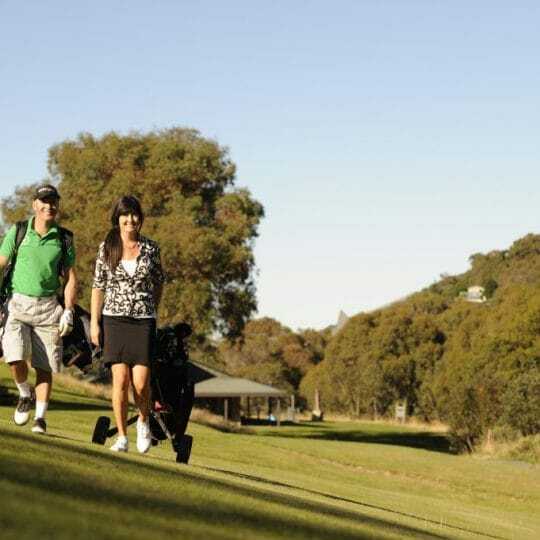 It’s a great spot for a round with family or friends. 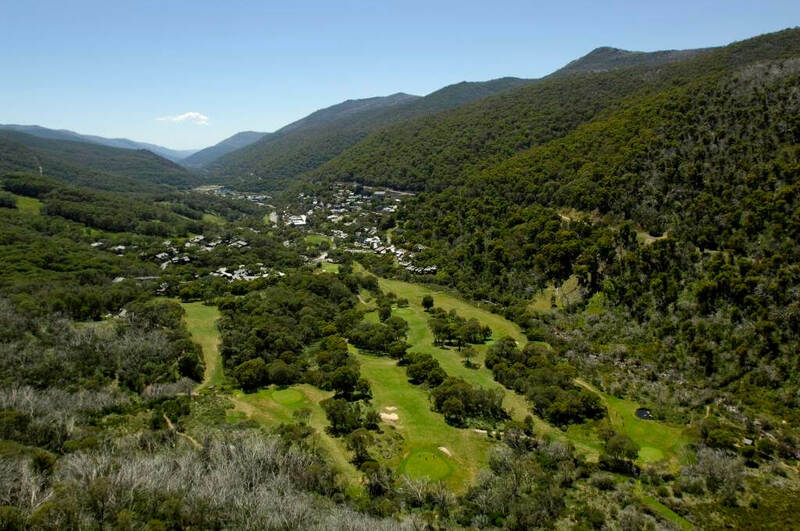 Each hole offering a different spectacular view of the Thredbo Valley and its surrounding Alpine peaks. 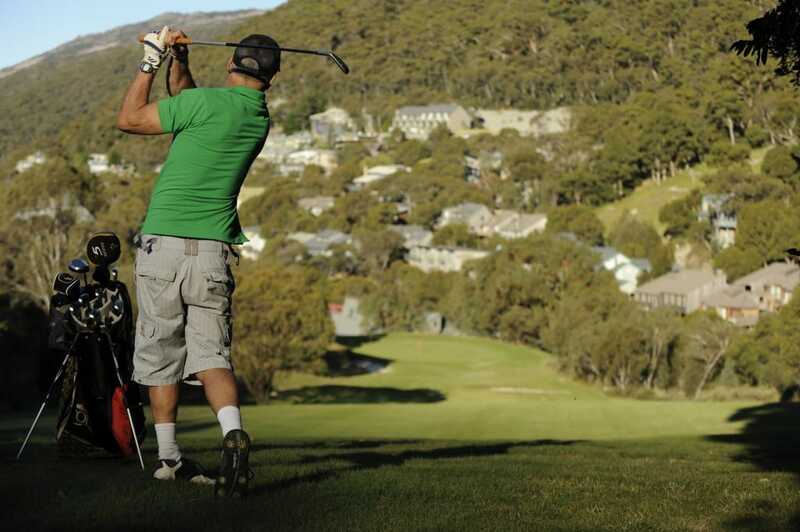 Bookings via Thredbo Sports on arrival in resort. 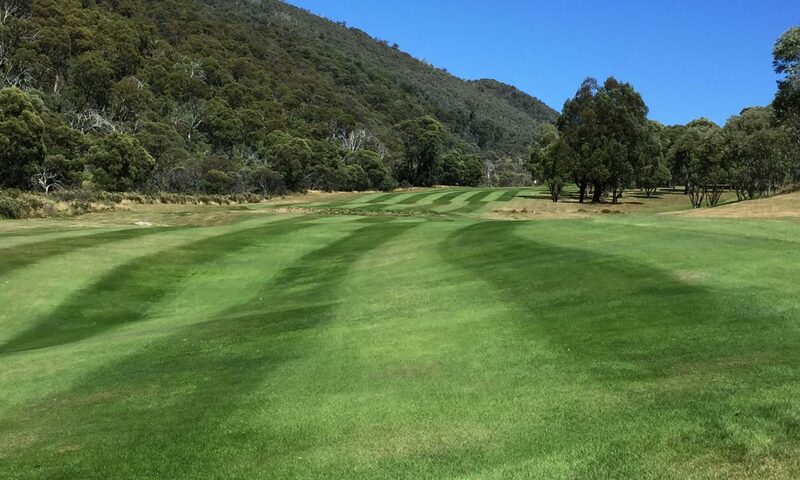 Pre-booked tee times are not available. 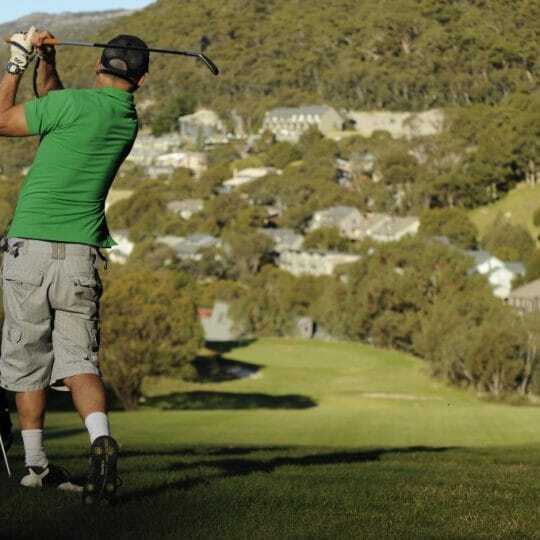 Thredbo Golf Course operates a turn up and play operation.